We believe that this will allow each child to develop his / her given potential. The child is encouraged to grow socially, physically and intellectually. The early years of a child's life are important in developing skills for understanding the concepts of language, art, math, science, reading, and motor skills. We will seek to form a close relationship with the parents or guardian of each child. 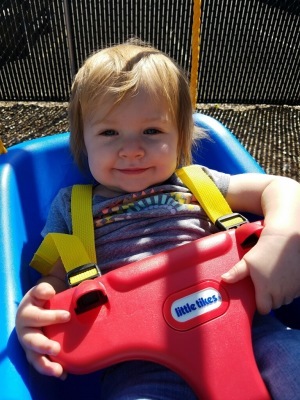 As a primary caregiver, we believe that the parent is most familiar with the unique needs of their child. Therefore, we will maintain a supportive role to the parent and appreciate your valuable insight that will enable us to provide for each child. Thank you for your interest and giving us the opportunity to serve you. Enchanted Child Care and Preschool offer a safe and fun place for your children to play, share, and grow. We offer specialized infant and toddler classrooms; as well as a 2's, 3's, 4's and school age classrooms at all of our facilties. 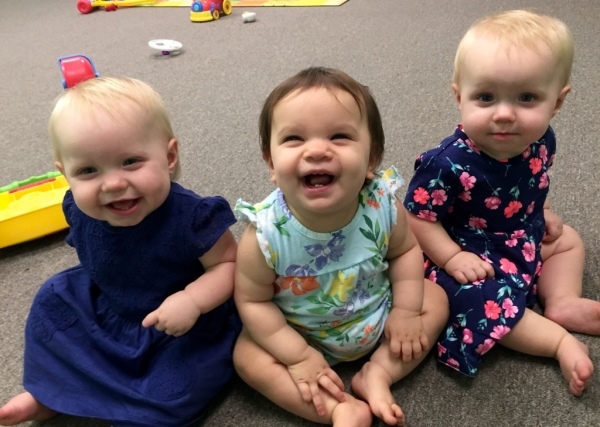 Enchanted Child Care offers warm and friendly, ​​certified child care centers conveniently located in Keizer and Salem. We have low turnover in caregivers and a philosophy that promotes the health, safety, and development of the kids in our care. Finding the right place to leave your children is a difficult decision. At all of our facilites we separate our 2 years and under classrooms info infant, 6 weeks to 1 years old or walking, and toddler, 12 months to 23 months of age. 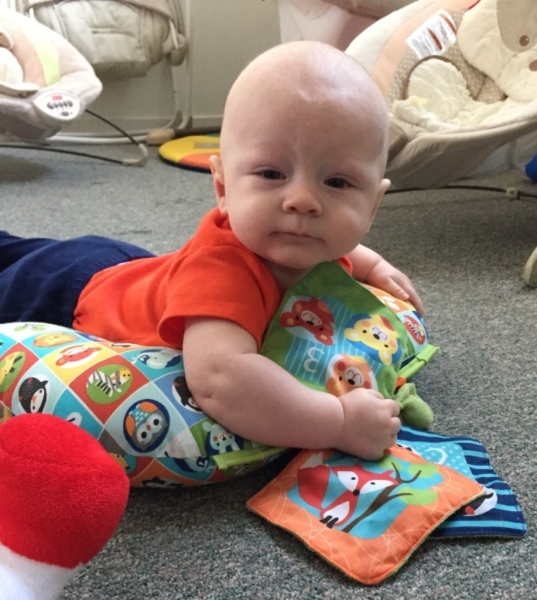 The infant stage is marked most radically with the infant’s need to develop as unique individuals with behaviors and growth changes ever present. 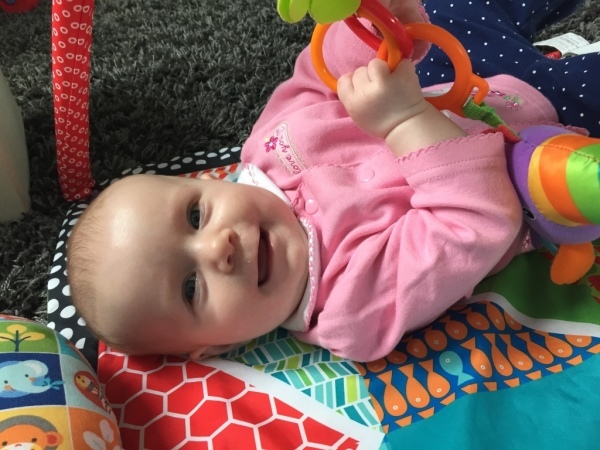 Our infants have their own classroom and specially trained staff who give our babies lots of attention and love. 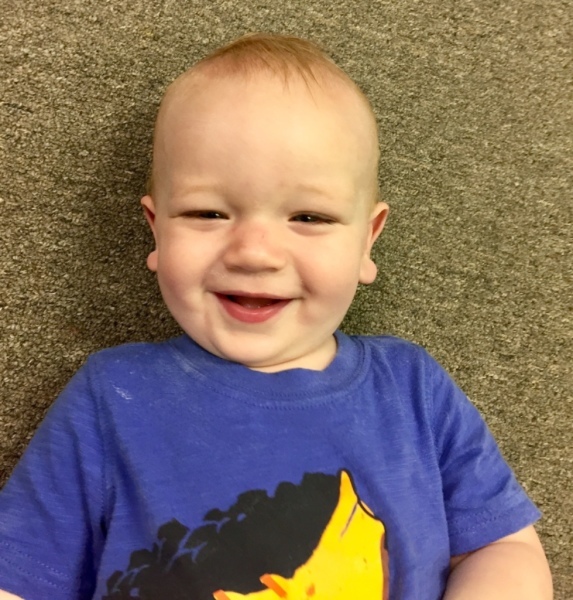 We keep a low ratio of infants to caregivers and offer lots of verbal and physical interaction between kids and our caregivers. We have age-appropriate toys as well as books. Our daily activities include singing, talking, reading, music, as well as on-the-floor playtime activities. The toddler and 2 year old stage can be seen as one of the most challenging times and rewarding ones. * To meet each child’s physical needs while setting the stage for future independence in self-care, i.e., toilet training, putting on coats, putting on shoes, etc. 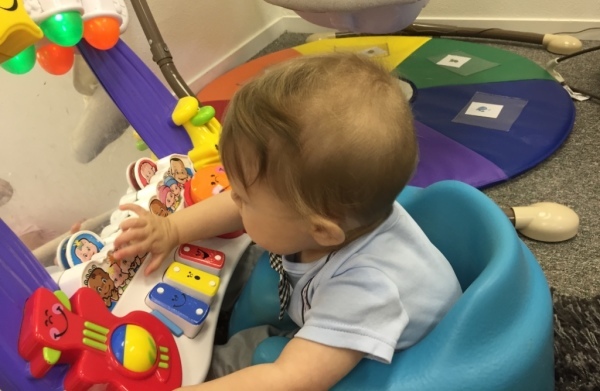 This classroom offers a variety of gross and fine motor development, dramatic play, creative expression through the arts, indoor and outdoor activities, and many other activities. Our 3's, 4's, and 5's will participate in our preschool program from 9:00-11:45am daily Septemeber through May. Please see our ​ preschool page for more information on our preschool program. In the Summer each week has a theme and we do crafts, activites, and games all about our theme of the week. Throughout the summer we take field trips, go to the park, go for walks, and play outside - OFTEN! 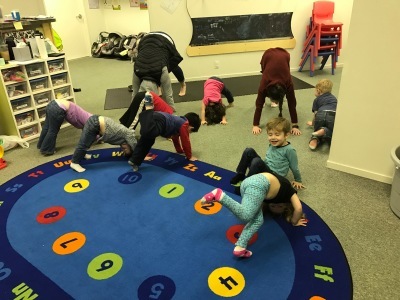 Our school-age program provides an environment where adult's actions demonstrate respect for school-age children's changing physical, emotional, and intellectual needs. * School-age children have the opportunity to take part in activities that support their need to practice and build skills in problem-solving, making responsible choices, cooperation, creativity, and appropriate social interactions. * School-age children shall also have the opportunity to choose from a variety of activities, including: creative expression through the arts, individual projects, which may include homework, exposure to individual and team physical activities, opportunities to experience or learn about the tasks of adulthood, as well participate in age-appropriate activities.